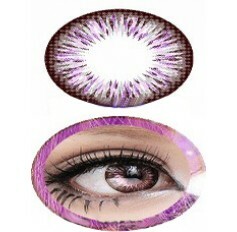 Big eye contact Summer Doll 3 tone lenses are specially designed to make your eyes look bigger, brighter and more defined. 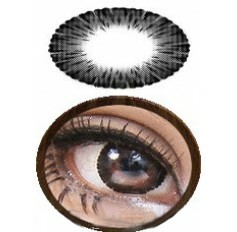 These Enlarging lenses are made for a big, bold, dolly-eyed effect. 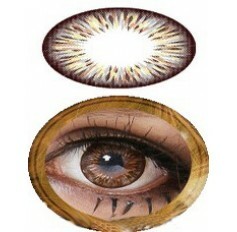 These beautiful lenses are larger in diameter than normal lenses, with a thick outer rim to emphasize the size of the prettiest of peepers. 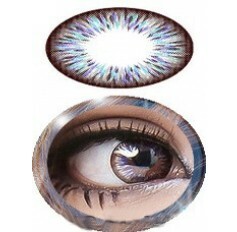 Inspired by turquoise waters, these contacts collection are perfect for big, and bright look. 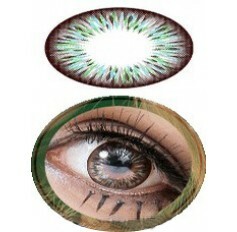 Enlarging circle contacts feature vivid hues in a striking burst pattern to give your eyes a playful look. 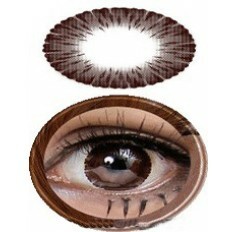 Summer doll contact lenese are designed to make your eyes look bigger, bolder and more defined for 'Big Eyes' look. Ideally perfect for that really cute girl-next-door appearance. 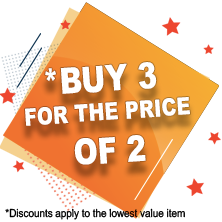 Choose from 7 shades Grey Green, Blue, Brown, Violet, Chocolate, Black. 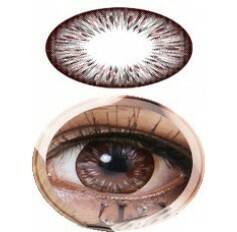 These lenses have a diameter 19.8mm.